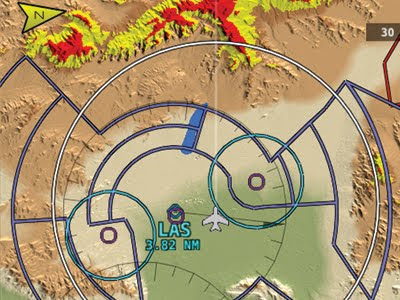 SkyView now includes aviation data; airspace, airports, and nav aids. This is US only for now, until we can get Jeppesen data online. Other SkyView improvements in this release include display synchronization, GPS assist, and more. See the complete announcement here.